Coming from Guardian Angel Publishing in August 2010! I will no longer be updating this website. I have moved over to my own domain at ccmalandrinos.com. While the new site is still a work in progress, in the long run it will serve my needs better. I hope you'll visit me at my new home. 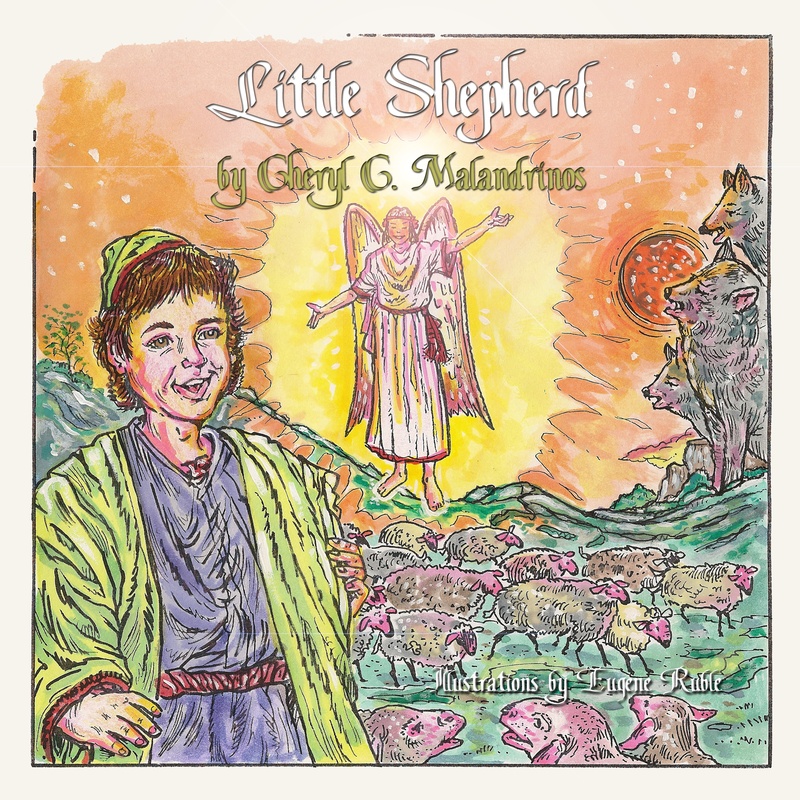 My book titled, Little Shepherd, is now available from Guardian Angel Publishing. You can purchase the book from the publisher's website, Amazon, Barnesandnoble.com, and Indiebound.org. The Fall Issue of Pages & Pens for Musing Our Children is done and will be available as a free download from the website soon. I managed to work in another chapter of Amelia's Mission this month. I'm hoping for at least one chapter a month, but it will depend upon when I receive the contract for a ghostwriting project I have in the works. I'm also hoping to pitch my next children's picture book manuscript to an agent next month. Yes, I am one busy girl. I hope you'll sign my guestbook to let me know you stopped by. You can also reach me anytime at cg20pm00(at)gmail(dot)com, replacing the "at" and "dot" with the appropriate symbols.